The Tigo Energy Maximiser System provides more energy, active management and enhanced safety for utility, commercial and residential solar arrays. Tigo Energy’s innovative combination of hardware and software increases the output of solar arrays by up to 20%, enables module-level monitoring and alerts, improves safety with module level deactivation - all provided by a system with industry leading cost, efficiency and reliability. 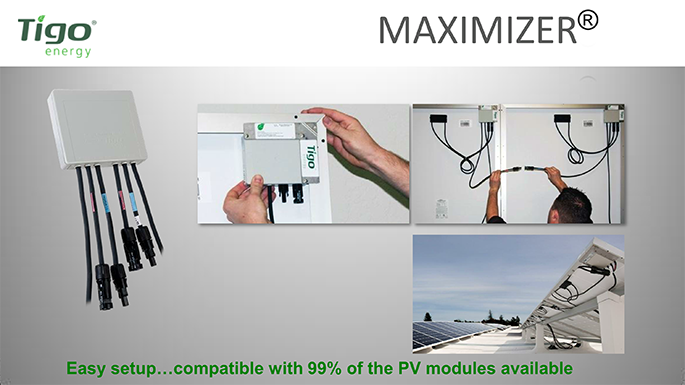 The versatile architecture works seamlessly with all standard photovoltaic modules and inverters. The Tigo Energy Maximiser solution implements Maximum Power Point Control at the module level, eliminating the impact of under performing modules on the stronger modules. Even ‘perfectly’ architected, unshaded systems are subject to mismatch and long term degradation, therefore can benefit from module level power control. 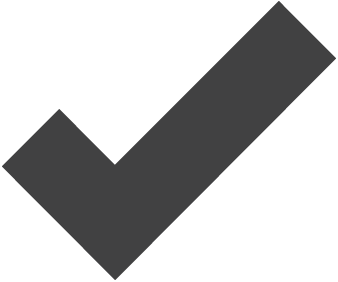 Many arrays are also subject to partial shading. Tigo Energy can deliver up to 20% more energy from these arrays. Tigo Energy Maximiser Solution an industry best 99.5% efficiency, which allows system owners to harvest the maximum potential energy out of their arrays. 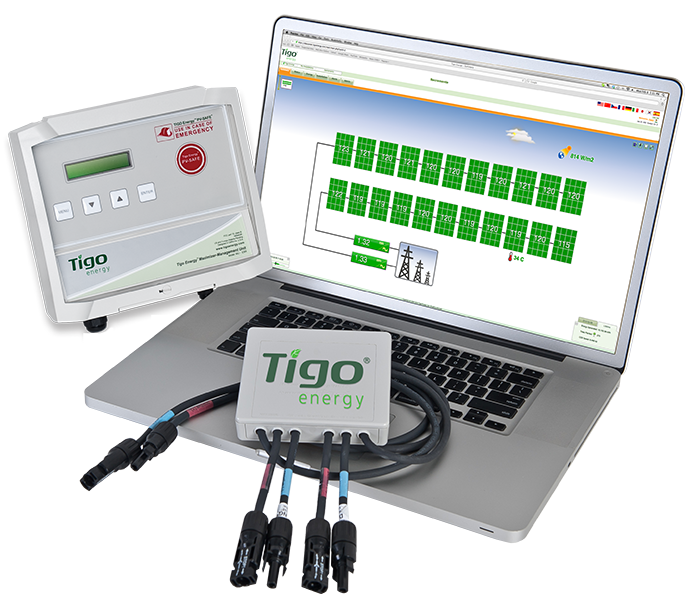 The Tigo Energy Module Maximisers send performance data each second to the Tigo Energy Maximiser Management Unit. Tigo Energy’s software enables web based advanced analytics which look for anomalies, degradation patterns and regularly occurring issues at the module or system level. With the Tigo Energy MaxiManager software suite, solar project can be kept at peak operation throughout their life cycle. By understanding the performance of each system component, maintenance can be quickly and effectively performed. 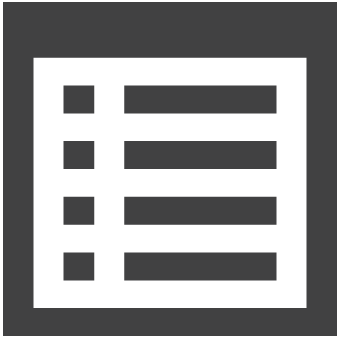 On-demand maintenance reports help crews directly target problem areas, streamlining trips and reducing Q&M costs. Crew arrive at the site with exactly the right replacement components and tools to get the job done quickly. 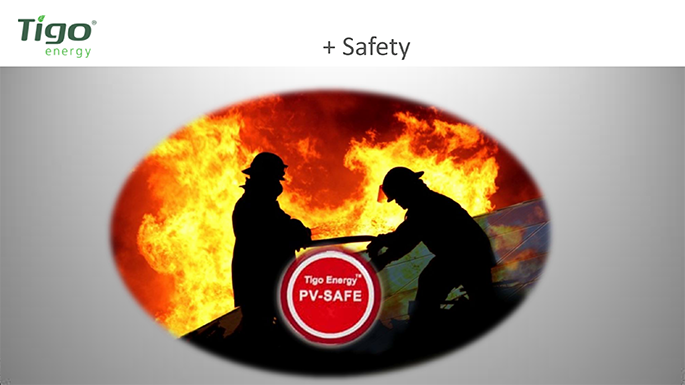 The Tigo Energy Maximiser Solution improves the safety of arrays through its patent pending PV-SafeTM technology. When activated, the PV-Safe function deactivates the system at the module level, eliminating high voltage for emergency or maintenance teams. This can be initiated from the management software or on site by pressing the PV-Safe button on the Maximiser Management Unit. This mechanism is also triggered automatically if an emergency crew shuts off the AC circuit breaker. The Maximiser solution also has an optional theft prevention solution which alerts the system owner if modules are unexpectedly disconnected from the system at night. * Information source Tigo Energy, Blossom Hill Road, California.